So, as I did my research and carefully decided what to take I chose Shaklee because of the quality, history and bio-availability of Shaklee’s supplements. What we like to call The Shaklee Difference: always safe and always works. This is a cute slogan, but it is also backed up within an incredible 60 years of integrity in research and development by some of the best scientists and doctors. 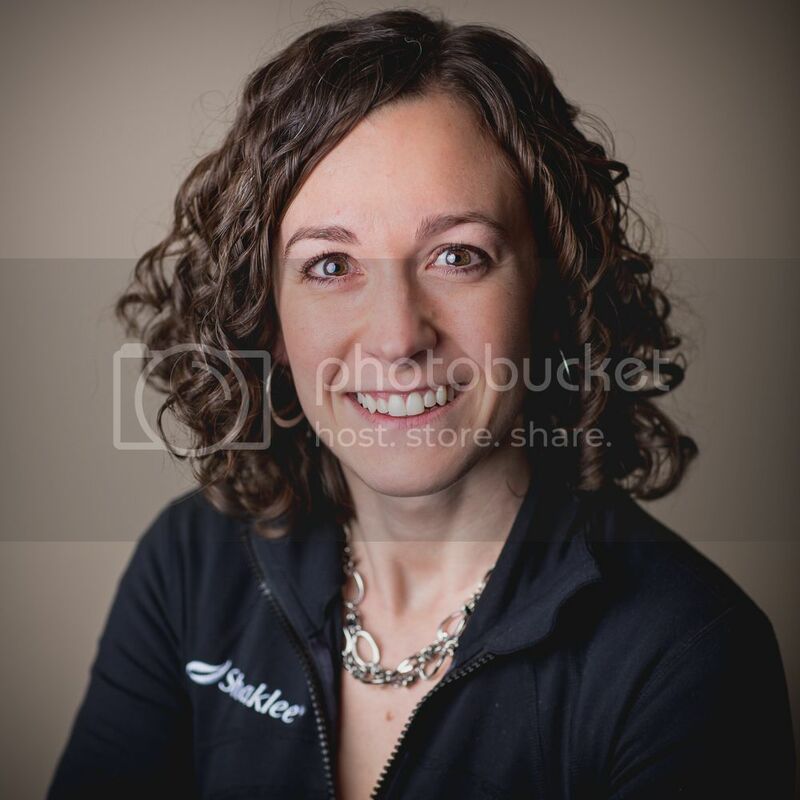 To read more about the Shaklee Difference, you can check out my friend Stephanie’s blog post. To see how Shaklee describes these standards, click here (But there is MUCH more information on this if you’d like to learn more. I wrote a post on this too!). Last, but definitely not least, to see one of many amazing accounts of how the Shaklee Difference changes lives, watch Ashley’s story here. When you compare the Shaklee Difference to the recent studies that discovered lead in prenatal vitamins and popular store bought children’s vitamins the “always safe” and the “always works” claim is very important. (Read more about the study and the effects of lead in this great blog post) Shaklee’s design, ingredients and formulation ensure that the nutrients I am consuming in something like a prenatal actually get to my baby. This video has helped a lot of women realize that too: Shaklee Vs. Top Brand Supplements. Vita Lea, is a high quality multi-vitamin, multi-mineral with high quality iron. Recently, Vita Lea with iron was updated for be an EVEN BETTER prenatal. It has been updated with additional folic acid and iodine. Here is a great video to cover the updates and some other great information on Shaklee for pregnancy! OmegaGuard contains your DHA for your babies brain development and also when taken during the third trimester can help prevent PPD. Here is one of many articles that support taking omegas during pregnancy. This program costs about $25/month. It is an affordable and trustworthy program for the health of your child and of course is backed by Shaklee’s money back guarantee. There is also a great pack that includes the LifeShake (below). Optiflora: This powerful probiotic has a patented triple-encapsulated pearl to make sure that the cultures actually make it to your lower intestine without being destroyed by digestive acids. It helps with digestion issues, improves immunity, and also helps replenish and regulate your stomach flora which is passed on to the baby in utero and can help aid in their digestion, boost their immunity, and aid in so many health benefits associated with good gut flora. This is especially important if you are on antibiotics during your pregnancy or while in labor. Supplementing with it while nursing can help with colic and eczema common with a baby’s sensitive skin. (I personally chose to take a ½ tsp of the prebiotic as well during the last month of pregnancy and the first month of nursing to help my baby build a healthy gut. As a result, our kids have had minimal to no stomach or digestive issues). VitaD3: Some women require additional Vitamin D, depending on where you live, what you eat, and your own body’s need for Vitamin D. Here is a recent article about this. Stomach soothing complex. This is something a lot of women swear by during pregnancy when they are feeling nauseous. As an aside, many women with morning sickness have switched from the doctor prescribed prenatal to the regimen I’ve described above and noticed a remarkable decrease in nausea during pregnancy. Vita-C: Helps boost your immune system and maintain the elasticity of skin in order to prevent stretch marks. B-Complex provides a great boost in energy and also helps regulate mood and increase focus. It also helps with cravings (bonus)! LifeShake is a great additional for a prenatal regimen! For busy women trying to makes sure they get the protein and nutrients, LifeShake is a great option for a breakfast or lunch, or for a midnight snack (that was almost daily for me with my son). Shaklee’s safety standards can give you confidence to get this ideal form of protein while you are pregnant. Additional benefit: because LifeShake balances blood sugar, having this shake will help reduce cravings! A simple alternative option from Shaklee, though, would be Vitalizer, which includes all the supplements I’ve discussed so far in a daily vitamin pack; your multi-vitamin, B-complex, C, E, Omegas, Probiotics and more. 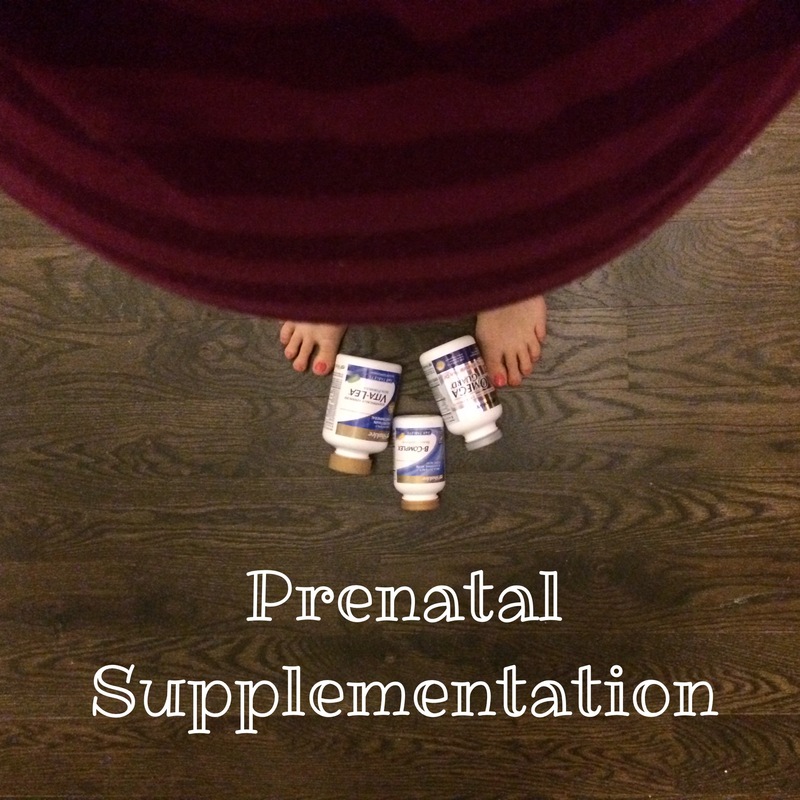 This is a very popular, easy, and nutrient-rich option for prenatal care. Vitalizer has also recently be updated to make it an even more ideal prenatal! Want to order Vitalizer and LifeShake together? Save money with one of our packs! And click here for information on labor and delivery with Shaklee. Have you used Shaklee for your healthy pregnancy? If so I’d love to have you share your experience. Categories: Pregnancy, Wife, Mom, Superhero | Permalink. If you follow me on Facebook or Instagram, you likely heard the big news that we are expecting another little baby in October. (YAY, YAY, YAY!! We love babies and new life in our house! Now for a little dance……ok, I’m back) We are so excited and so are our girls! New life is always an amazing journey to be part of. 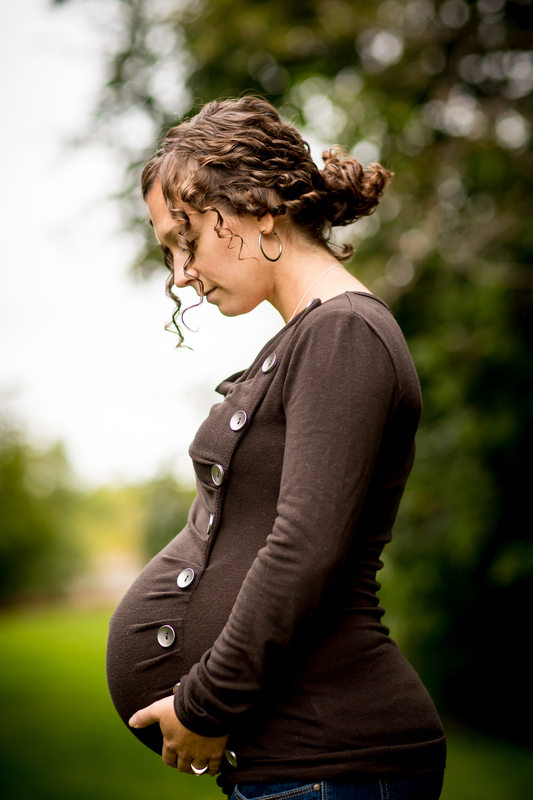 As a health coach and wellness educator, I receive questions about prenatal health often. This is not surprising. Becoming a parent for the first time, or the third, is one of the most natural points in life where we begin to question why we have always done things a certain way, ate certain foods, or embraced a multitude of other habits. As we take on the beautiful responsibility of a new little life, isn’t it important to continue to reevaluate the impact of all these things on our family’s health? I sure think so! 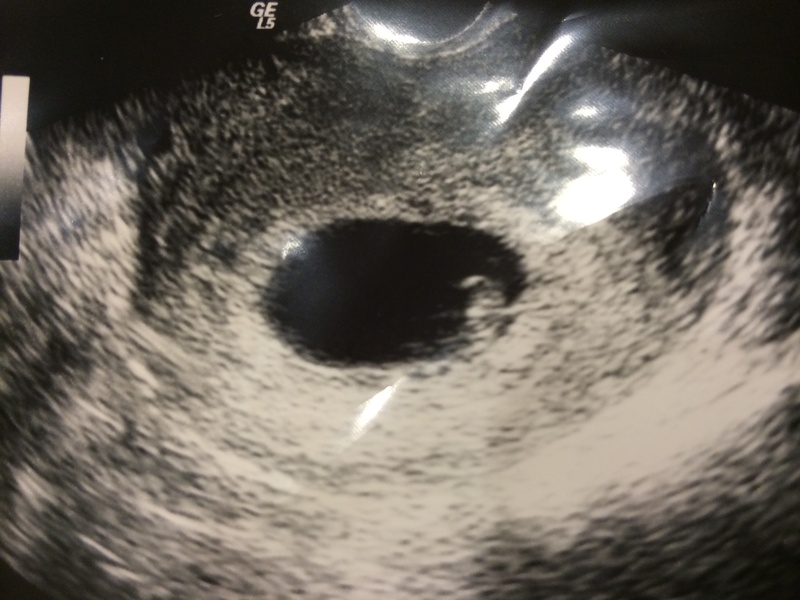 Years ago as we anticipated our first child it was an enormous revelation to begin understanding the extent to which everything we put in our bodies and are exposed to effects a little human growing in our bellies. Biology is an intricately, creatively designed system. I am eager to share with you what I’ve learned so far and also what I will be learning this third time around the baby block. What I have already learned about prenatal vitamins, the importance of prenatal nutrition, prenatal exercise, and general health have had a major impact on the entire experience of growing a child, birthing a child and acclimating that child into the “post-womb-world.” My personal recovery mentally and physically has also been an amazingly healthy and relatively quick process due to being aware of many health, fitness and nutritional issues along the way. My desire is that what I share will be helpful to anyone who is pregnant or considering having a child. Please share anything you see here with anyone who would benefit. As always, I enjoy this platform to pay forward what I have benefited from, but I also love to talk with friends one on one, old or new if there are other specific ways I can help or encourage. I’d also love to hear about other issues you’d like to learn about! One last encouragement to you, my readers—no one reading these posts is allowed to have “mommy guilt.” These are things I didn’t always know and have learned over time from experience and hearing from those kind enough to teach me. If you ate badly and didn’t have vitamins during your last pregnancy, don’t let this stress you out. Any information I share here is for the future, as we all make choices to make each day a little healthier. Stay tuned in with me as we talk about healthy pregnancy!